We believe that every person has a story to tell — and it’s our job to capture and showcase it! Tell your story through classic portraits with a modern flair. Crane Song Photography creates heirloom quality, custom artwork you can cherish for generations. We are a boutique photography studio specializing in family portraits, high school seniors, business portraits and headshots. We love getting to know our clients and planning a photography session that is the right fit for them, whether their focus is on their whole family, just the kids, or various combinations. Dogs are always welcome and encouraged participants of your session, as they are very much an important part of many families. We all take so many photos of our kids, but a professional family portrait is something special to be showcased on your walls and enjoyed for years to come. Let us capture that moment for you! Brotherly Love at Crane Song Photography Pond in North Stamford. Family at Crane Song Photography Pond. Never too young for a professional Headshot for the best presentation on LinkedIn, and other social media platforms. High School Senior in New Canaan, CT with her furry best friend. New Canaan, CT regal pup! One of the most famous Fairfield County doggies around, and certainly one of the cutest! Traditional Backdrop Photographed at Crane Song Photography Studio, Stamford, CT.
Family at Crane Song Photography Pond in North Stamford, CT.
Headshot Photographed On-Site at Company in Downtown Stamford, CT.
Fall Spectactular in Wilton, CT.
Picturesque Private Crane Song Photography Pond in North Stamford, CT.
Cranes at Cove Island Park, Stamford, CT During High School Senior Session. Siblings by the Crane Song Photography Pond in North Stamford, CT. Fun to watch kids grow up and then photograph them! Branding Session with Brick Background at Crane Song Photography, Stamford, CT.
On Location at Crane Song Photography, Stamford, CT.
Chililn by the water. Always great to dip your toes in the water at Wilson Point, Norwalk, CT at sunset during your senior portrait session. We offer a variety of exceptional archival wall art offerings for your home. Don't worry, we help you through the whole process of selecting the image(s) to decorate your walls. Then we help design the presentation, from traditional framing with archival mats and museum glass, to metals prints, stunning acrylic wall showstoppers, and canvas wraps. We transform your family portraits into treasured family works of art for your home! An investment we are sure you will never regret! 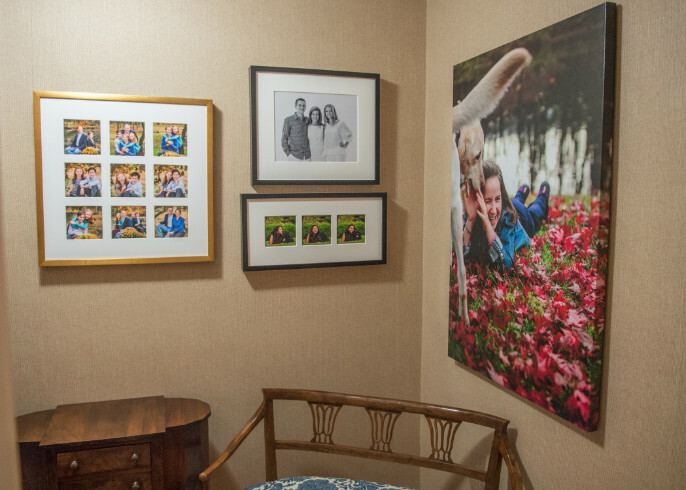 Fill your walls and home with the joy and love that comes from your own family portraits!